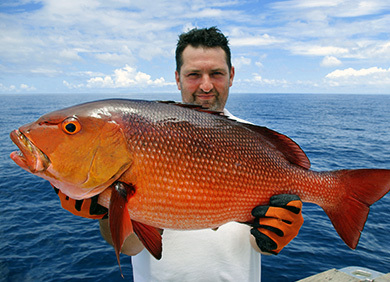 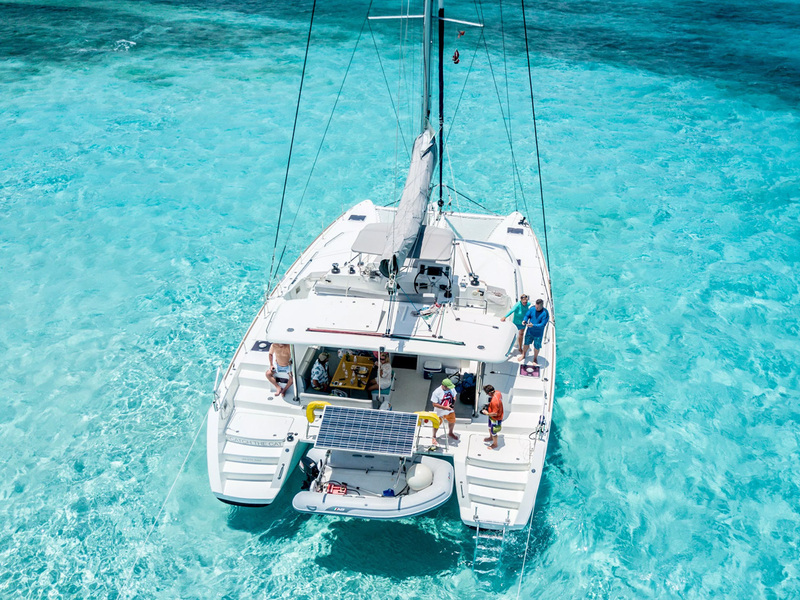 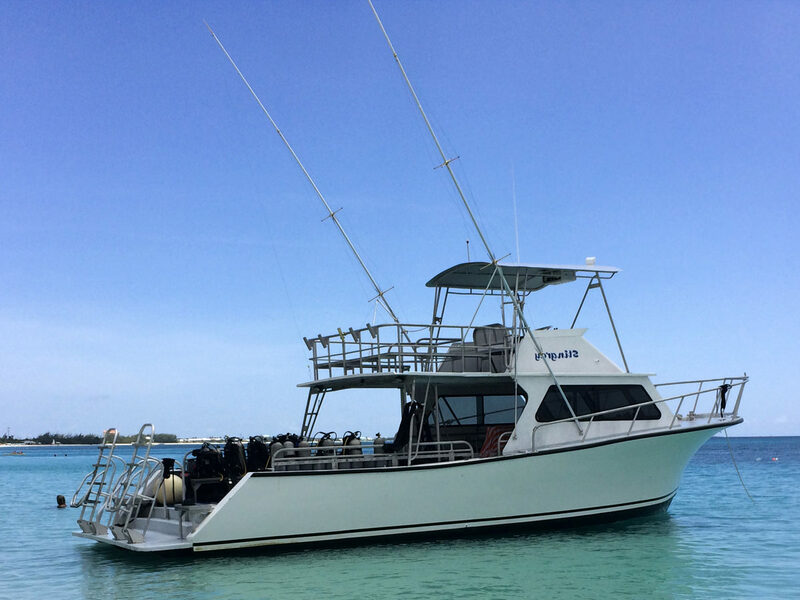 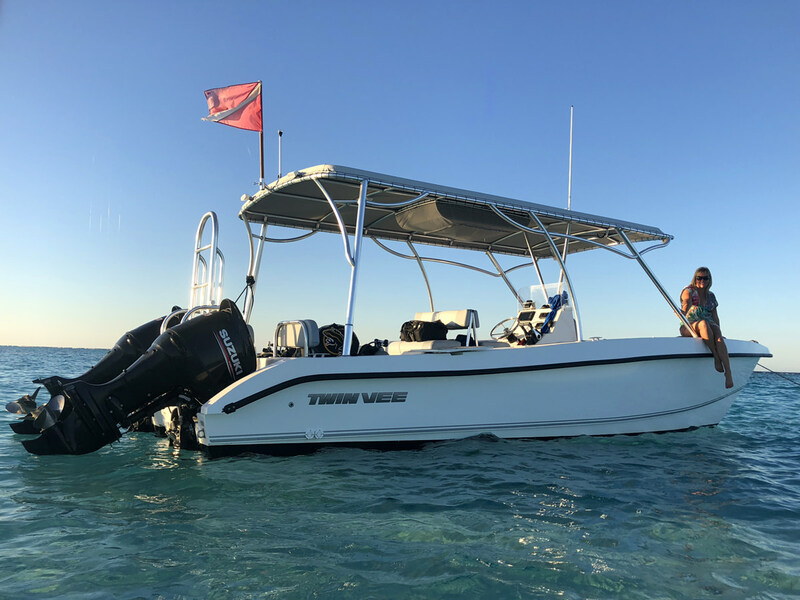 Set out to the barrier reef surrounding Grand Cayman and fish some of the Caribbean’s best fishing spots. 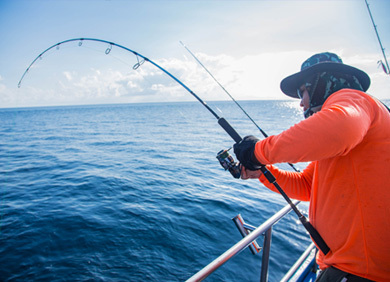 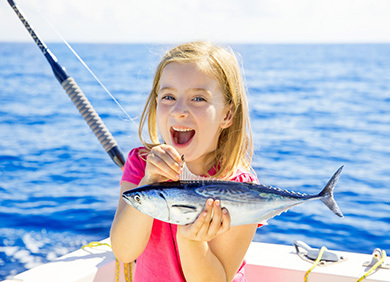 Our expert skippers will offer tips on how to fish and then it's your turn to test out your skills. 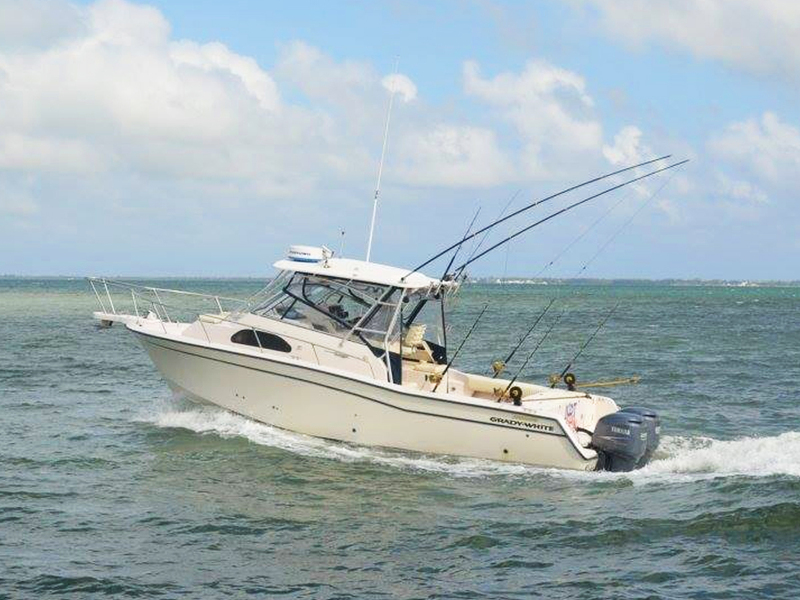 Whether you're a novice fisher or an experienced angler this trip will be enjoyed by all.